Talk to blockchain enthusiasts and they will tell you about the potential use cases in their industries and the proofs-of-concept they have run to prove blockchain value. 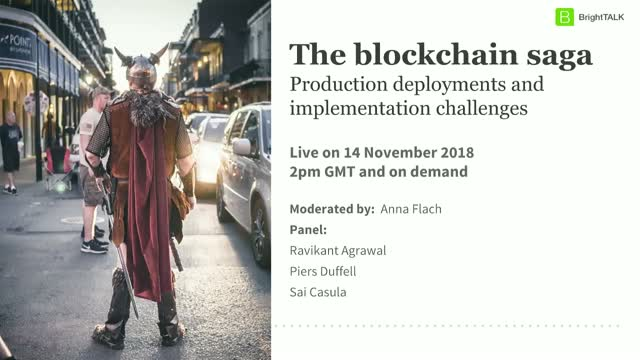 However, when the discussion is about production deployments of such use cases and the questions about implementation challenges and production-readiness gaps. Will this change in coming time and will we see a significant shift from experimentation to production deployments of enterprise blockchains? Let’s have insightful discussion during our panel discussion with industry experts from blockchain space.